Nelson and Colne College is to hold its first Year 11 Open Event of the year on Monday evening. Prospective students and parents are welcome to come along between 5.30pm and 7.30pm and discover the first-class facilities and outstanding curriculum on offer, including A Level, vocational and Apprenticeship options. Interactive curriculum demonstrations will be taking place across the college on the night and there will be the opportunity to find out more about the college’s newly-enhanced extracurricular offer, hear from student ambassadors about life at NCC and talk to expert tutors about the wide range of options available at NCC, its career college ethos and study programmes. Principal Amanda Melton said: “Making a decision on where to go after secondary school is a huge decision, but our Open Events are a brilliant opportunity to come and find out about our outstanding provision and the vast opportunities available here at Nelson and Colne College. “Here at NCC, we have a career college ethos which is designed to get you ready for your future and many of our students take advantage of our exceptional extracurricular opportunities to put them at the front of the queue for applications to some of the country’s best universities or to stand out from the crowd to employers. 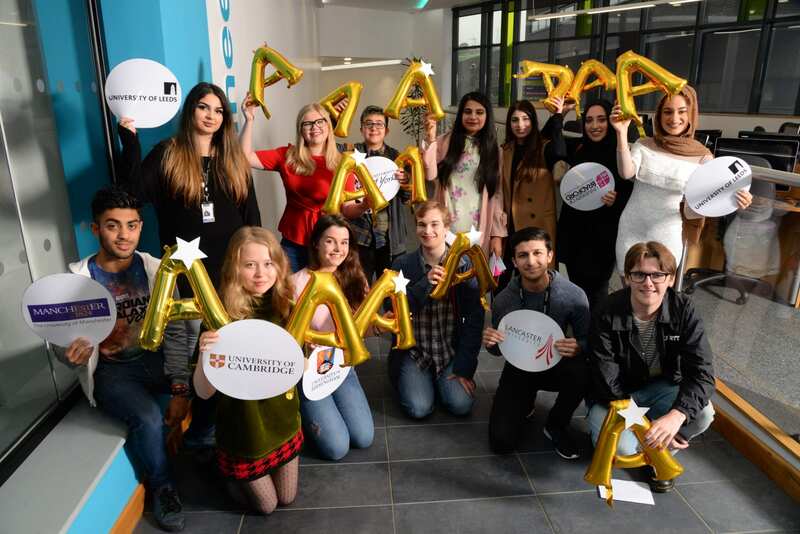 At A Level, a total of 28 students achieved three or more A*/A grades, and many have gone on to prestigious Russell Group universities including Birmingham, Cambridge, Durham, Leeds, Liverpool, Manchester, Warwick and York. Another student who has just left NCC is Bradley Edwards, who achieved Triple Distinction* in Applied Science (Forensic). He is now at the University of Central Lancashire studying Forensic Science. And current apprentice Thomas Croston, who is completing a Level 3 Professional Cookery Apprenticeship with the Seafood Pub Company said: “I love my Apprenticeship. I chose NCC as it is a great college that has a track record for great results. For those who cannot make the event on Monday, there will be another Year 11 Open Event on Monday 13th November from 5.30pm until 7.30pm. There will also be a special Apprenticeship Open Event on Monday 23rd October from 5.30pm and 7.30pm where those looking at an Apprenticeship route will have an opportunity to speak directly to a wide range of employers.